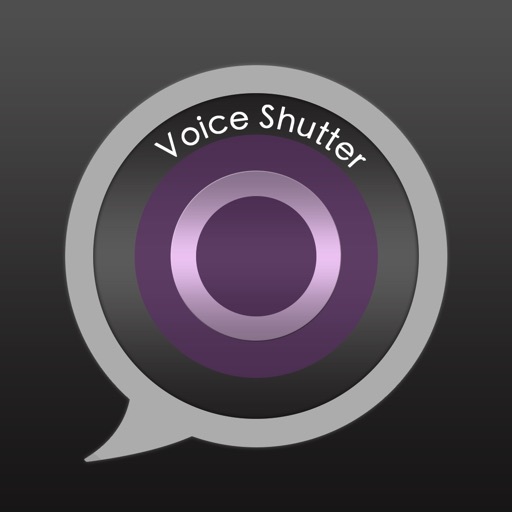 VoiceShutter by Shamrock Records, Inc.
Voice Shutter is an easy-to-use camera application created with universal design in mind. Have you ever had someone press the home button by mistake when you asked them to take a picture? By featuring a large shutter button, even children and elderly people who have never touched and iPhone (iPad) will be able to easily take a picture. When you hold the device on it’s side, a shutter button will appear on either sides making it easy to use for both right-handed and left-handed people. 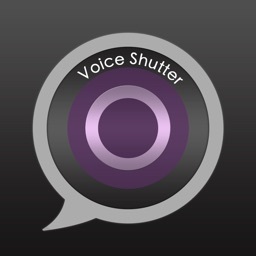 This application uses the voice recognition engine AmiVoice that allows you to take pictures without using your hands. Please clearly speak the word “cheese” on the screen when you start the application. When recognition is successful, the shutter will be released. You can change the voice signal in the settings. 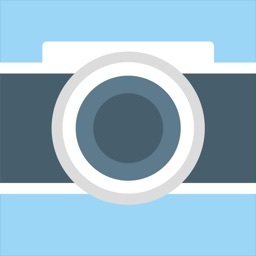 This camera application is just as easy to use as the default camera application, but with added features. It runs just like the default camera application. 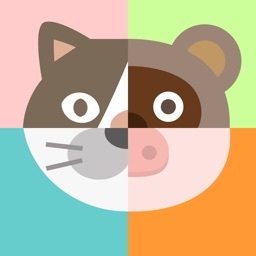 Features versatile picture editing using Aviary. 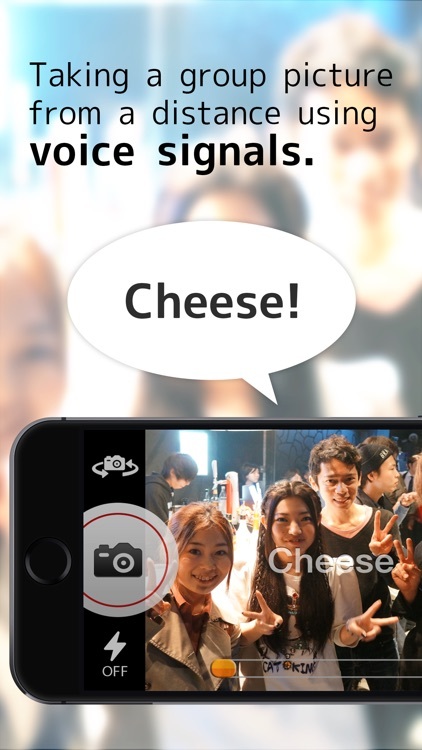 You can even “take a picture, easily edit it, and upload to SNS” just by using your voice. - Taking a picture of yourself. 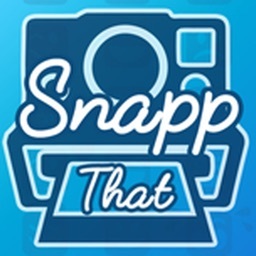 This application allows you to take pictures of yourself that were otherwise impossible. - Taking a group picture from a distance. - You want to avoid camera shake. Just place the iPhone on a firm footing and take a picture using your voice. - Taking a picture of your pet. 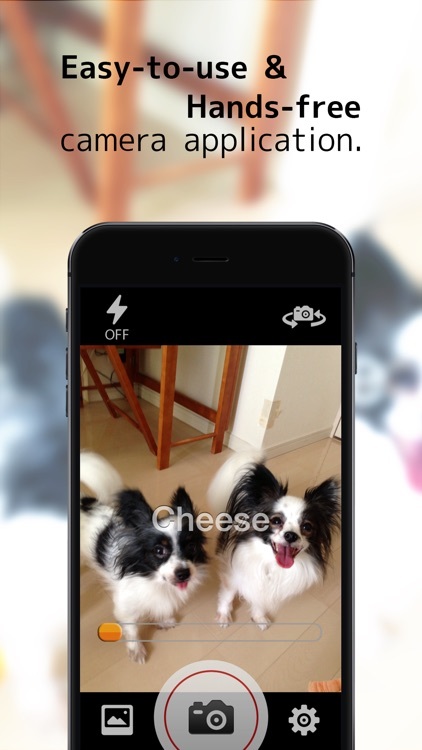 Use the voice signal to catch your pet’s attention. - There is a learning curve when using voice recognition. Practice will make perfect. - Speak loud and clearly. Voice recognition begins when the red gauge in the middle turns to green. - The application may fail to recognize your voice when using in a noisy environment (an issue we intend to improve in the future). 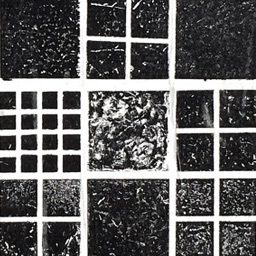 - Although the application is made to be usable in any environment, it is better used in a quiet place. - Please cut it some slack even if it doesn’t recognize your voice LOL. There is a large, easy-to-press shutter button that you could use instead. This application requires access to your Photos function. 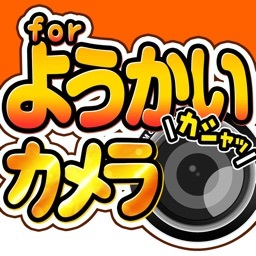 It will request access to your Photos function when taking a picture with this application for the first time. If you press “deny” by mistake at this point, allow Voice Shutter access by selecting ON for Voice Shutter in “Settings > Privacy > Photos”. - Compatible with SONY Lens style camera (QX-100, ZX-10 and others). *This application uses Advanced Media Inc.’s voice recognition technology AmiVoice.